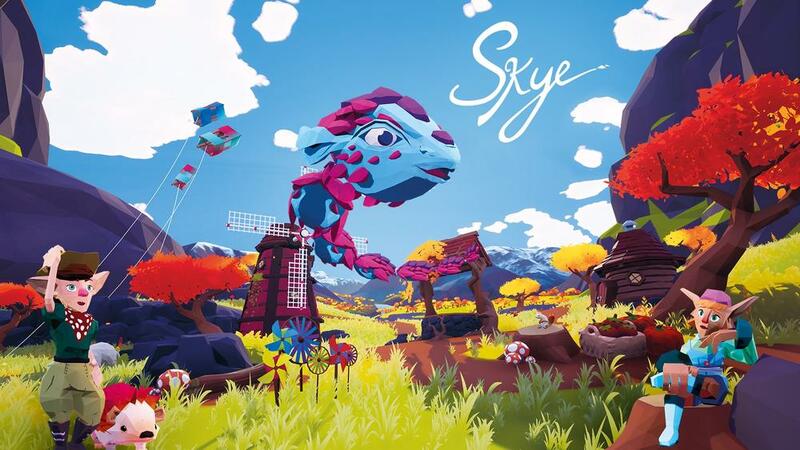 Join Skye, the friendly dragon, as you wander around a world that couldn't be happier to see you. Dash through dandelions in the countryside, dive for pearls under the sea, or watch fireworks pop and fizz around you at night-time. Along the way you can help an exhausted farmer with her crops, or find sunken treasure for a shy sea captain – the big wide world is there for you to enjoy at your leisure!